Auto accidents not only cause an estimated 1.3 million deaths in the U.S. each year, but they also cause injuries and disabilities in an additional 20 to 50 million individuals. 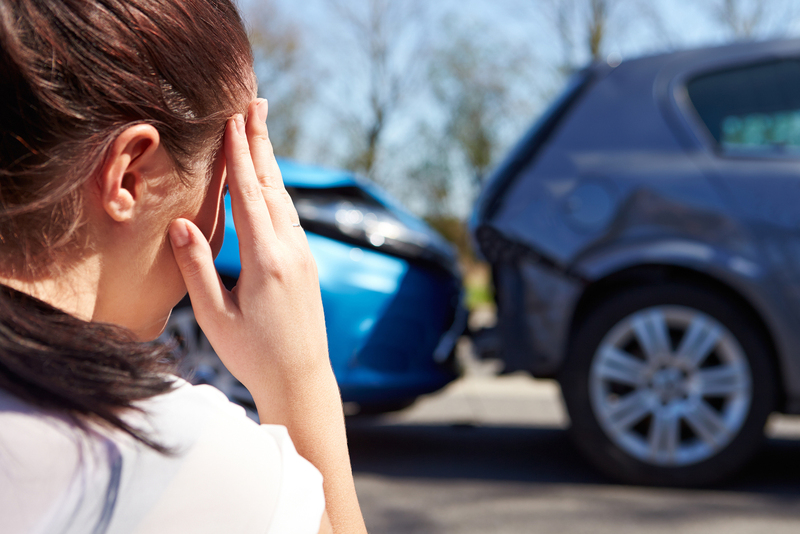 If you're one of the millions struggling with the aftermath of a car accident injury, you need immediate help from skilled, experienced practitioners to overcome your pain and other symptoms. Our multi-disciplinary team of practitioners in Sioux City IA can address every aspect of your injury so you can feel and function better. Even at low speeds, automotive vehicles can pack quite a punch. Their sheer mass conveys tremendous amounts of force to your musculoskeletal system, which may keep moving even after the vehicle has stopped. Whiplash is a case in point -- your body is restrained, but your head goes flying free, damaging the neck muscles and cervical spine in the process. Lower down, your thoracic and lumbar spine may twist painfully beneath the one-sided restraint of the three-point harness, causing torn muscles, joint subluxation and herniated discs. Injuries that involve your nervous system can be especially debilitating. If a herniated disc pinches a nearby nerve root, any or all of the nerves branching out from that nerve root may be impaired. This can cause such serious issues as cervical radiculopathy (in the hands and arms) and sciatica (in the legs and feet). It might surprise you to learn that you need to schedule a spinal evaluation as soon as possible after an auto accident-- even if you display no symptoms of an injury. That's because symptoms may delayed until adrenalin levels return to normal and/or acute inflammatory responses kick in -- and in the meantime, you could hurt yourself even worse. Our experienced team at Multicare Health Clinic can examine your musculoskeletal system in detail to see whether you've suffered vertebral subluxation, herniated discs, concussion or other structural damage. Our clinic is the ideal place to seek pain relief and safe, effective auto injury rehabilitation. If you require medical attention, we'll see that you get it. Chiropractic adjustments can restore proper joint and disc alignment, relieving symptoms such as cervical radiculopathy, sciatica, and acute pain while normalizing physical function. Massage therapy can ease the pain and inflammation associated with soft tissue injuries; it also helps the tissues heal themselves more quickly. Therapeutic exercises, electrical muscle stimulation, and other helpful therapies can help you regain optimal physical control, flexibility and comfort when integrated into a personalized holistic healing package. Remember, time is of the essence when scheduling auto injury care -- so whether you're hurting or not, call Multicare Health Clinic today at to schedule an evaluation. We're ready to put you back in the driver's seat where your quality of life is concerned!